The 47 class was built by A. Goninan & Co. at Broadmeadow, NSW. The first unit was in service on September 22nd, 1972. There were 20 units in the class, numbered 4701-4720. They have a V16 turbo-supercharged 4 stroke Caterpillar D339 engine. 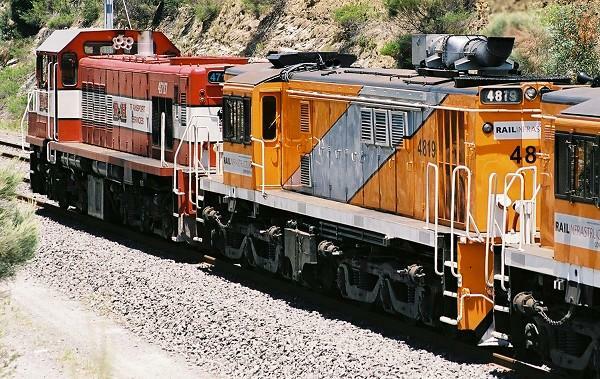 They weigh 85.3 tonnes and have 1000 HP available for traction. 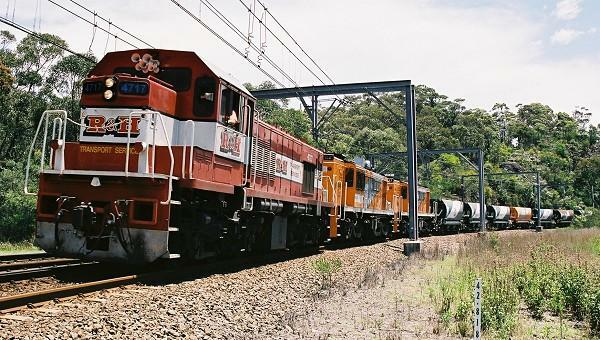 4717, 4819 & 4827 lead 1971 Bombo Ballast near Waterfall. 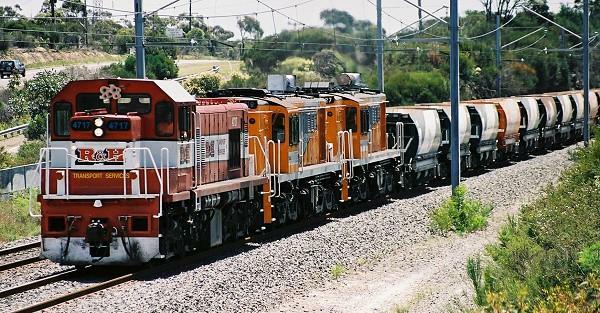 4717, 4819 & 4827 lead 1971 Bombo Ballast around Cawley curve.